Handbags, along with diamonds, are undoubtedly a girl's best friend. There are so many choices of gorgeous bags that it is nigh on impossible to have them all! 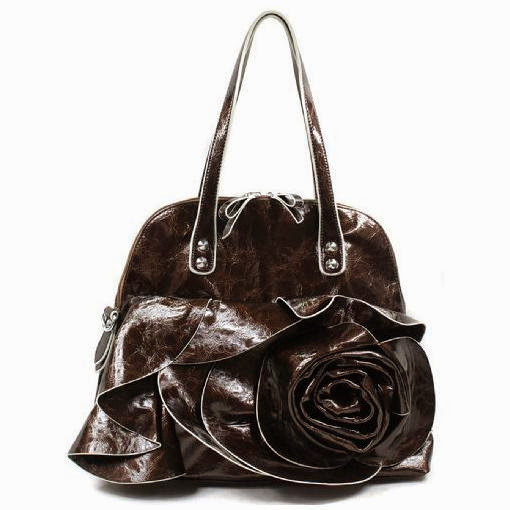 There is a vast choice of bags that we can own and love. 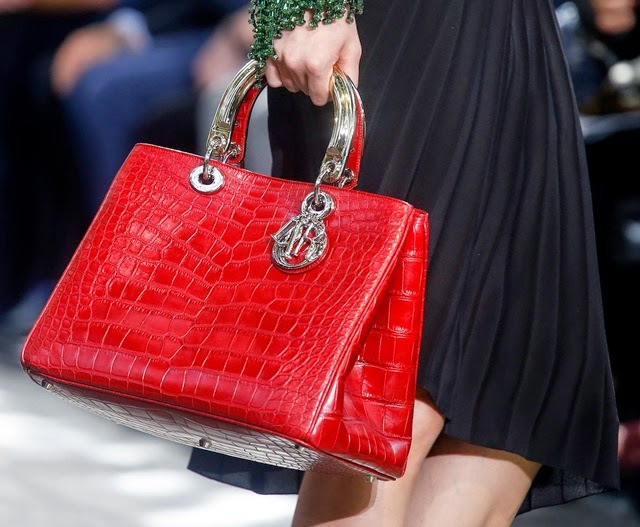 But, if you are the kind of girl that covets the designer look, there are some major bag trends for 2014 and beyond. With the end of summer approaching at alarming speed, we are all updating our wardrobe. Autumnal colors are going to be huge this autumn and winter. Burgundy is going to be the color of the autumn season. This means that there is going to be a lot of women displaying a vast array of burgundy bags. The style is less important than the color. If you are keen to have the season's key color on your arm, it doesn't matter what style of bag you go for. 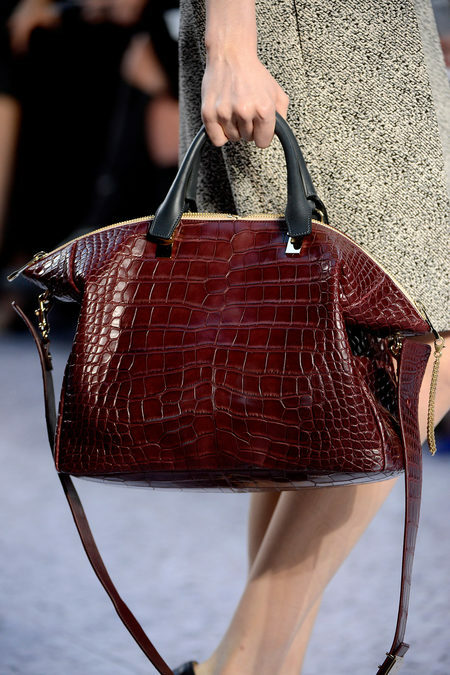 Make sure your beautiful bag is burgundy and make sure that you are bang on trend this season. Oversized bags are a fashion staple. When it comes to bags, bigger is most certainly better. Oversized designer handbags have been coveted by celebrities for years. They are now more affordable for us mere mortals. Classic designs such as Mulberry and Chloe are the master class in oversized bags. If your budget doesn't extend to these designer bags, there are some excellent high street alternatives. These bags are perfect for those who want a stylish bag for work. You can fit everything into them and look the height of fashion in the process. 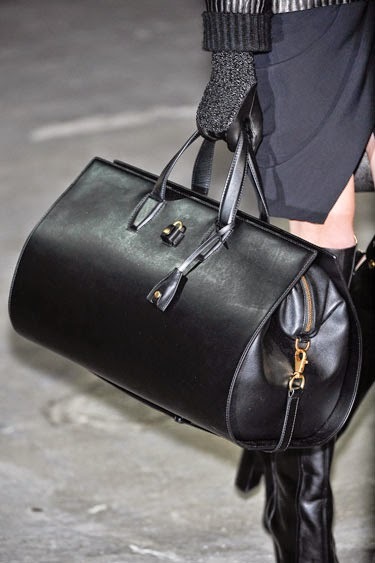 What is not to love about an oversized bag? Clutch bag is the perfect bag for a night out with the girls. If you want to stay bang on trend this year, the clutch bag is the perfect way to do it. Previous trends have coveted the box-like styles of clutch bags. For the latter part of 2014, however, clutch bags have taken on new dimensions. To remain stylish this year, you should opt for soft and supple leather clutches. The colors should be muted as per the seasonal trends. Blacks, beige, soft greys and off-whites are going to be the key colours of the season. Monochrome is back for autumn/winter 2014. You can look the epitome of style with a muted monochrome soft clutch bag. Metallic detailing is going to be popular this year. However, metallics are going to be more subtle than previous trends. The metallic detailing will adorn on bags in subtle ways. Straps and clasps will detail the metallic trend. All out metallic is not in vogue this season. Keep it simple with light tones. Pewter and white gold are going to be hot this season. All out glamour is simplified for the next season. Ignore brassy, harsh tones and keep your look simple and chic for the latter part of 2014. This season, it's all about looking sophisticated and chic. Make sure that your handbag is bang on trend.